One of the most overlooked aspects of the Allied war effort involved a surprising initiative - comic book propaganda. 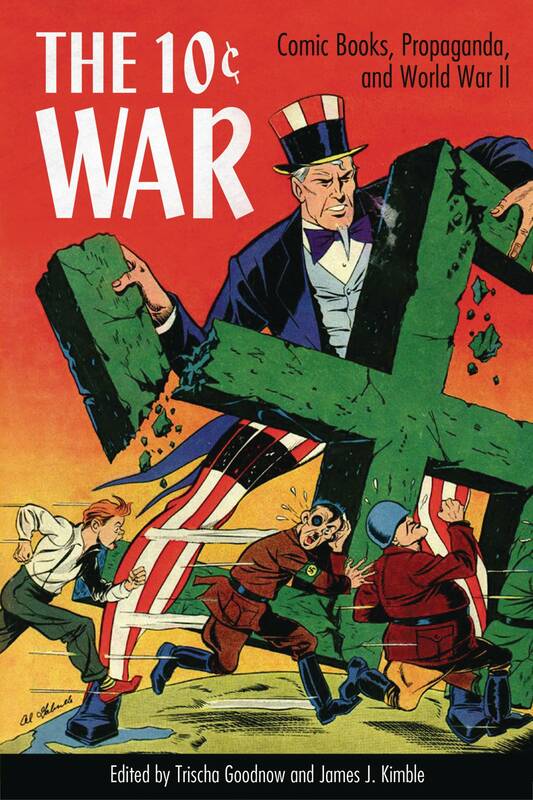 Even before Pearl Harbor, the comic book industry enlisted its formidable army of artists, writers, and editors to dramatize the conflict for readers of every age and interest. Comic book superheroes and everyday characters modeled positive behaviors and encouraged readers to keep scrapping. Ultimately, those characters proved to be persuasive icons in the war's most colorful and indelible propaganda campaign..